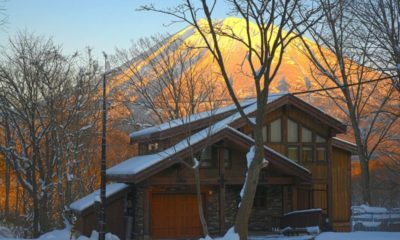 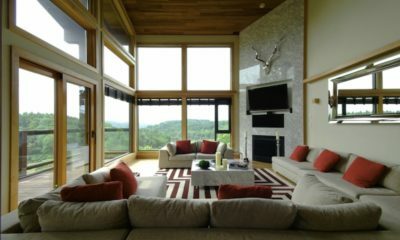 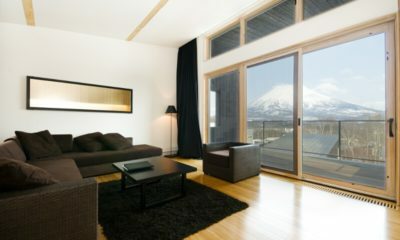 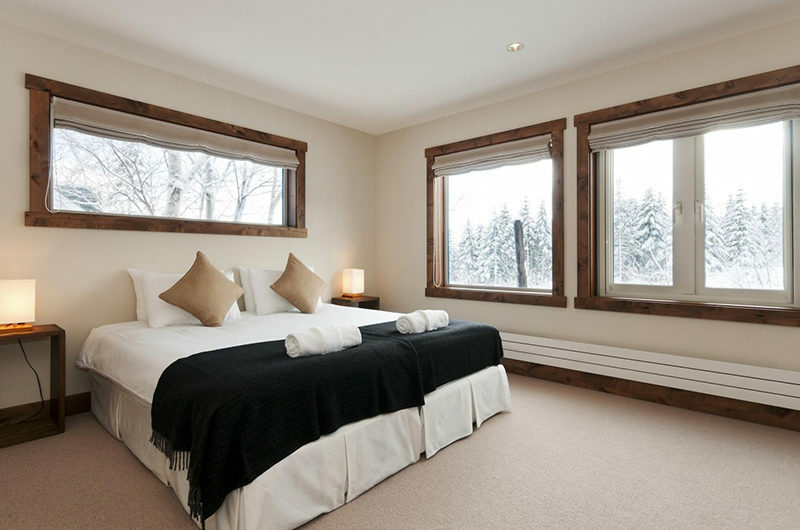 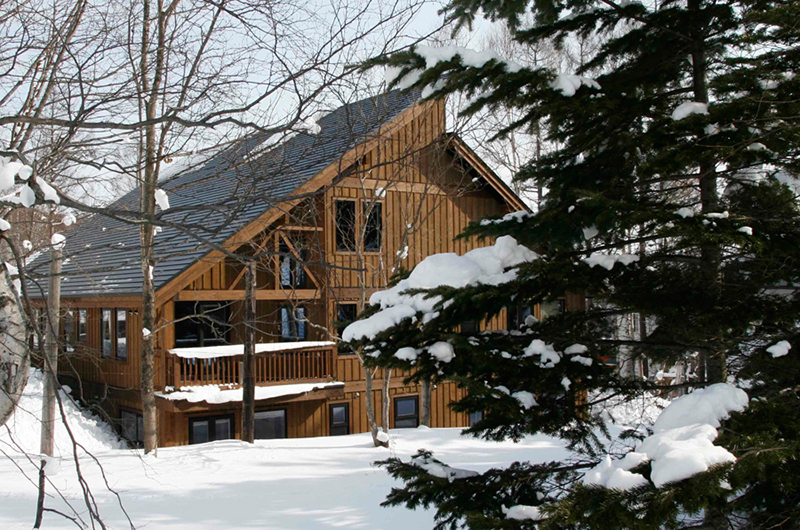 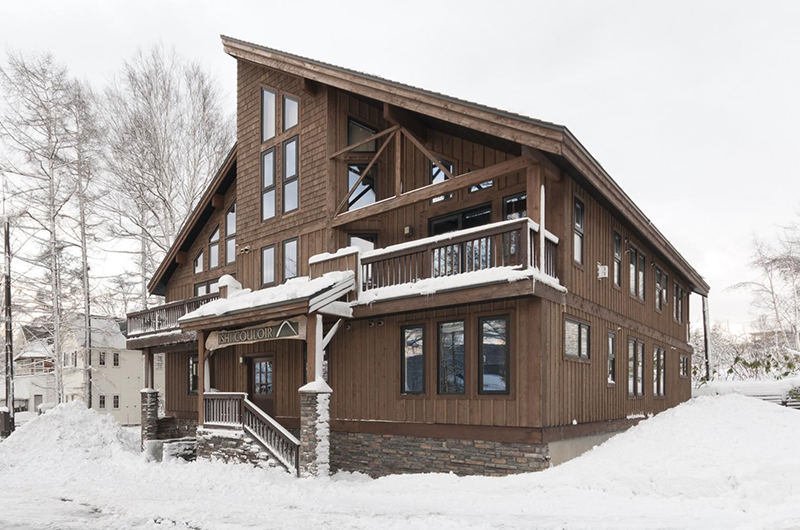 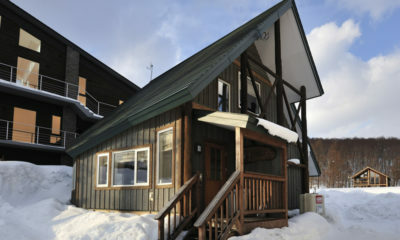 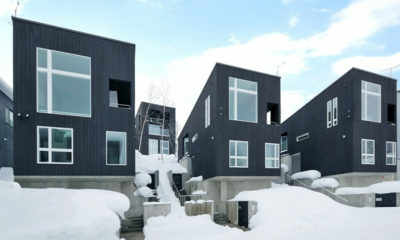 Ishi Couloir C is a spacious alpine style lodge offering warm comfort in the heart of Niseko’s winter. 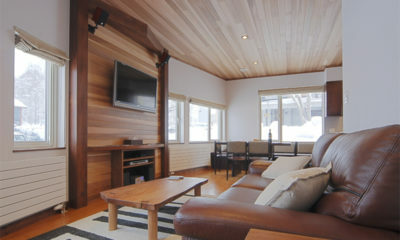 After a day spent out in the snow, you need somewhere warm and cosy to hang your hat in. 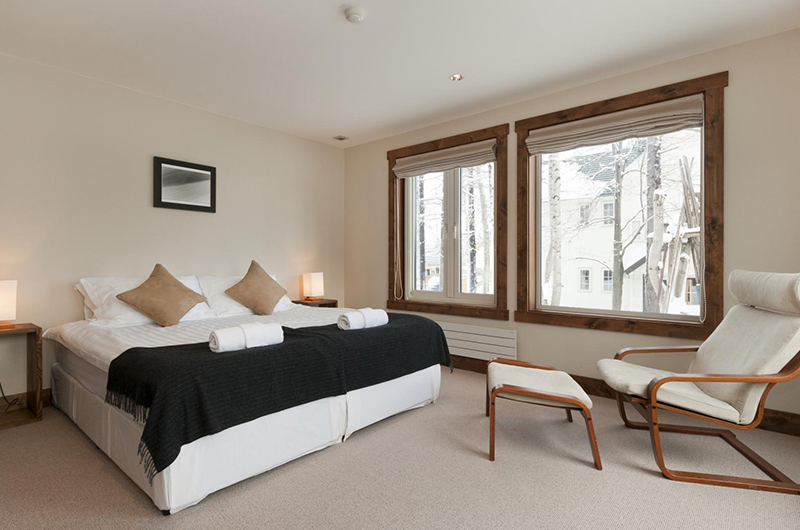 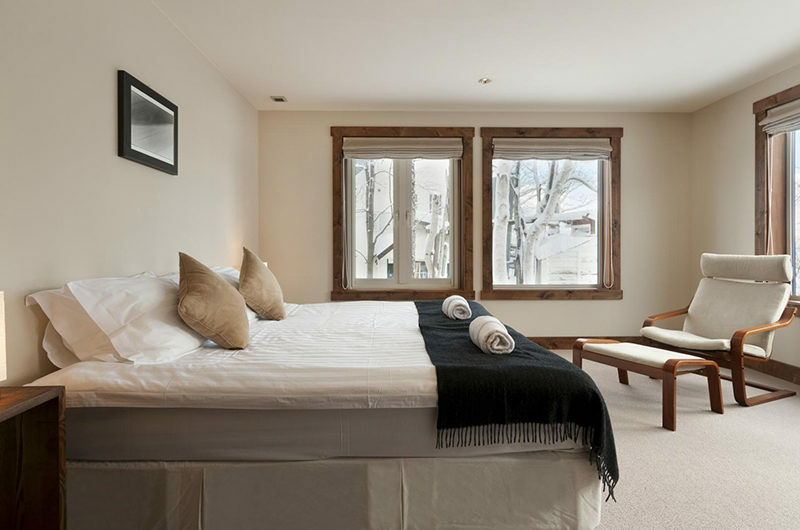 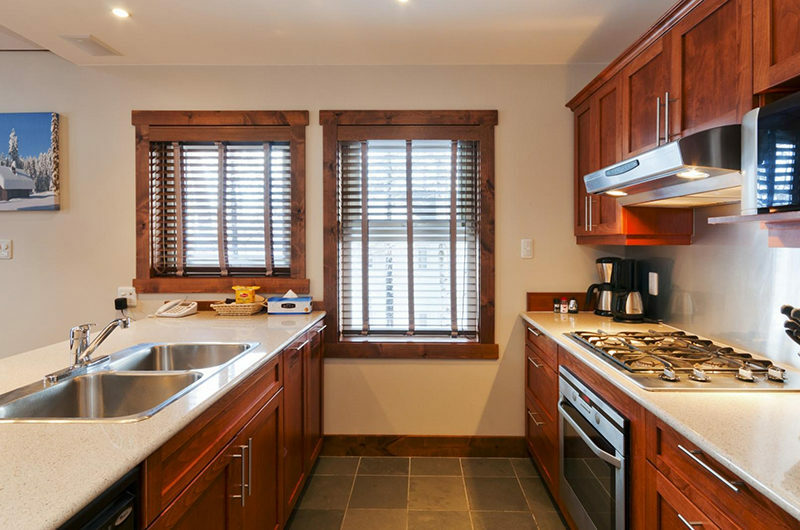 Ishi Couloir C welcomes you in with a crackling fireplace and central heating used throughout, with natural materials and picture windows looking out to the snow only adding to the alpine vibe. 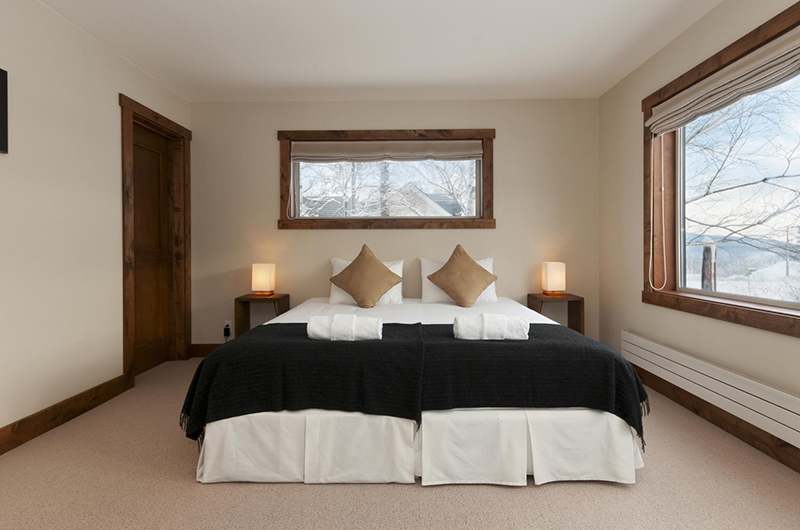 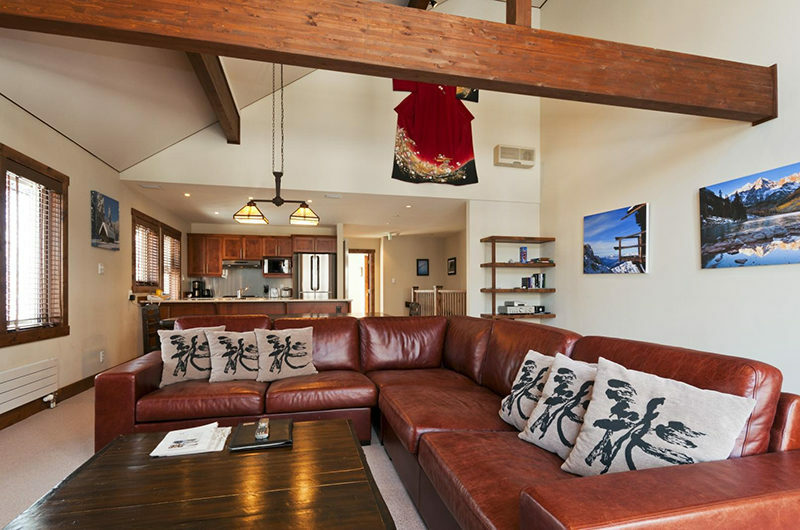 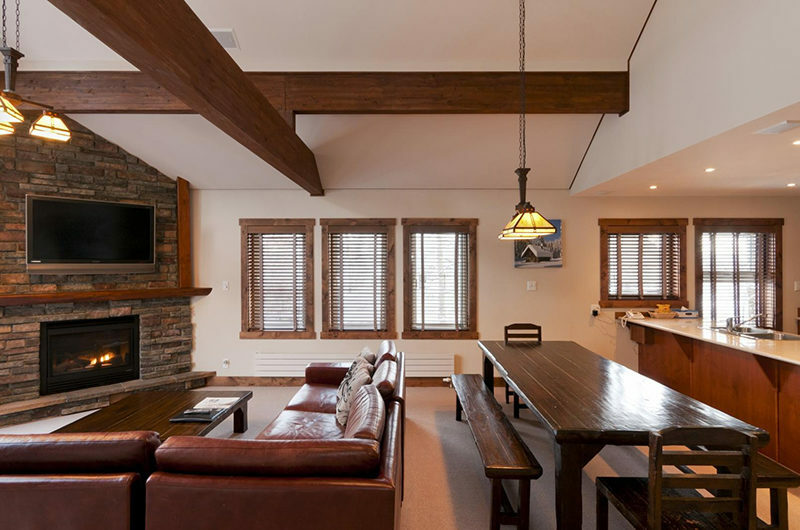 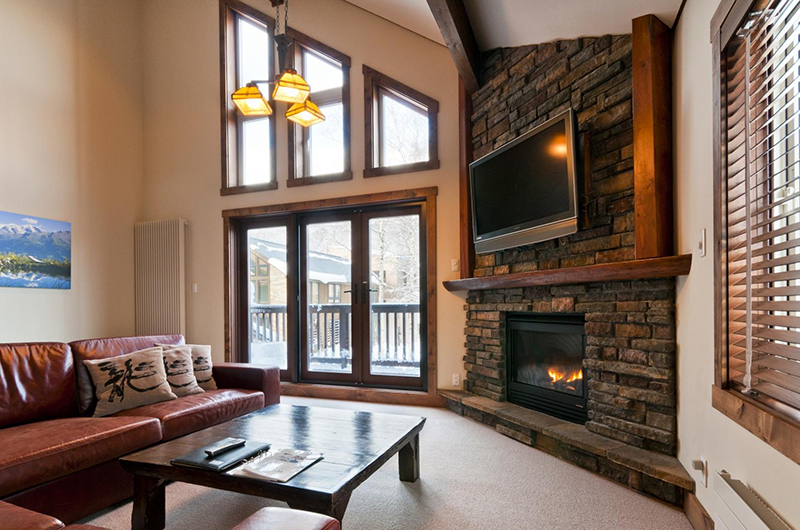 Ishi Couloir C is the largest of three apartments housed in this ski chalet which offers a peaceful locale just moments from the action.